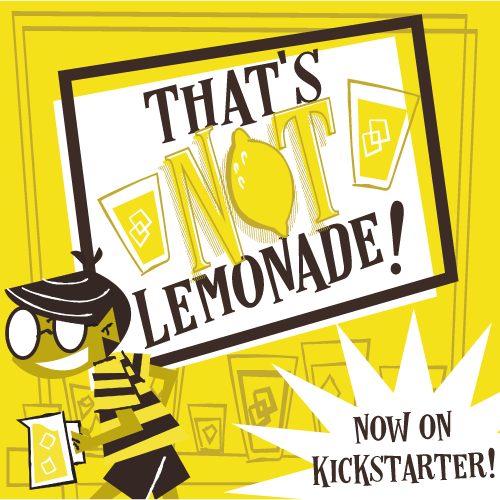 Allow us a moment as we divert from our typical posts about gaming to share a special Kickstarter campaign with you... There is a generation, maybe even two generations, out there who are unaware of a national treasure who's obscurity is made even more obscure by the passing of the syndicated radio era. This national treasure is, of course, the one and only Dr. Demento. Dr. Demento for decades brought the weird and wacky side of music to radios across the country, and it was on his show that Weird Al Yankovic first rode the air waves. I (Jeremiah) can remember countless Sunday nights tuning in late, and recording each show on cassette tapes, and then wearing them out during the week. Enter Kickstarter. The indie film studio Meep Morp Studios is Kickstarting a project to produce a feature length documentary on the life and times of Dr. Demento. "Under the Smogberry Trees" is the first ever film to take on the task of telling the story of Dr. Demento, aka Barry Hanson, who not only brought to light comedic performances and parodies, but also wrote his thesis on opera and earned a masters degree in folk music studies. The campaign has a lofty goal of $100,000, but they are offering some cool rewards for backing, everything from a t-shirt to dinner with the good doctor himself! You can check out the campaign here. And you can check out the Dr. Demento show here. Thanks for indulging this diversion, and thanks for reading!